With homes being early adopters of IoT (Internet of Things) technologies, ‘white collar’ environments and even ‘blue collar’ environments have seen integrations of these technologies at a rapid pace too, all keen to keep abreast of developments. 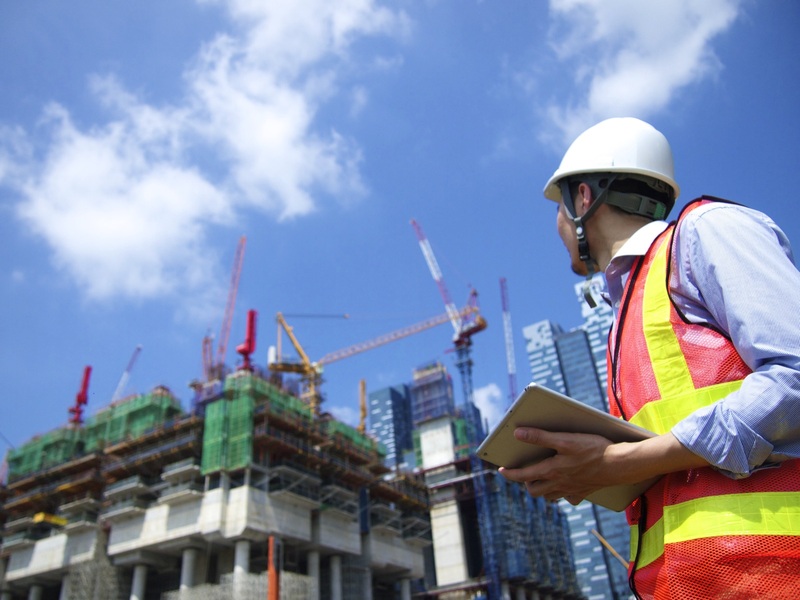 With operating costs being the fulcrum of all business in construction, it is no surprise that this aspect of construction is set to heave a huge sigh of relief with the burden lifted from equipment monitoring and reporting, thanks to sensors that make scheduled maintenance possible. Being able to anticipate equipment faults is huge for the industry, which depends on efficiency and timeliness of its projects. In time to come, we will be able to see full fleets of equipment being fitted with sensors of all kinds, monitored by a central portal and even by mobile applications, providing great relief to the kind of repercussions that the industry currently faces on a daily basis. The location for equipment is important for building site managers, who constantly need to worry about the resources available to them, in order to identify cost-saving measures and to keep their fleet of equipment and their respective human operators well organized. Predictions have been made about greater penetration with this capability worldwide, with a reach of about 25 million (ABI Research) vehicles by the end of the decade. For sophisticated data-driven businesses, data gathering and analysis need to yield highly efficient reports in the shortest amount of time possible, what with actionable results at stake, IoT technologies in the construction business will become more of a requirement if they plan on keeping up with competitors. Check out how the Internet of Things plays a part in all of this!